Welcome to singer, songwriter, and guitarist James Hammel’s site for events, latest news, press and more. Here you can also buy his CD, Do It All Over Again. 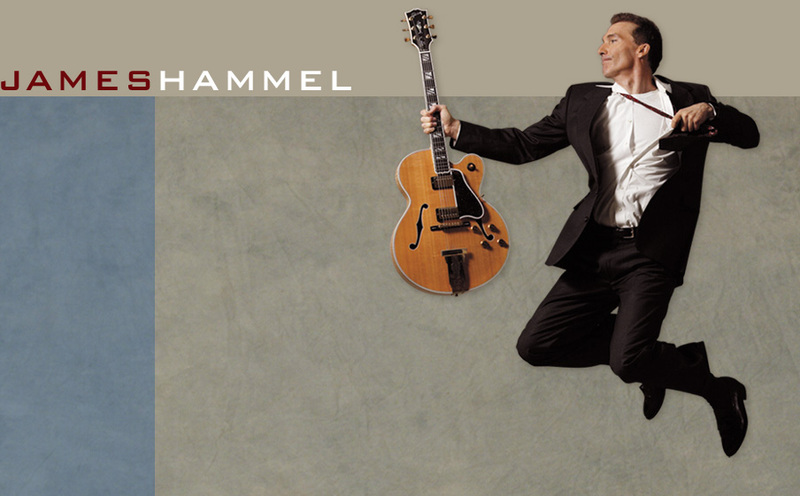 "On stage, James Hammel is at once completely natural and artfully focused, a rare combination. He gets to the core of each song with easy grace and understated eloquence." --Roy Sander, Critic and Columnist (formerly of Back Stage and Citysearch). Watch video and hear music from James' performances of One Step Forward at the Metropolitan Room in New York City (see Music). © Copyright 2011 James Hammel / BMI / Indigo Sea Publishing. All Rights Reserved.